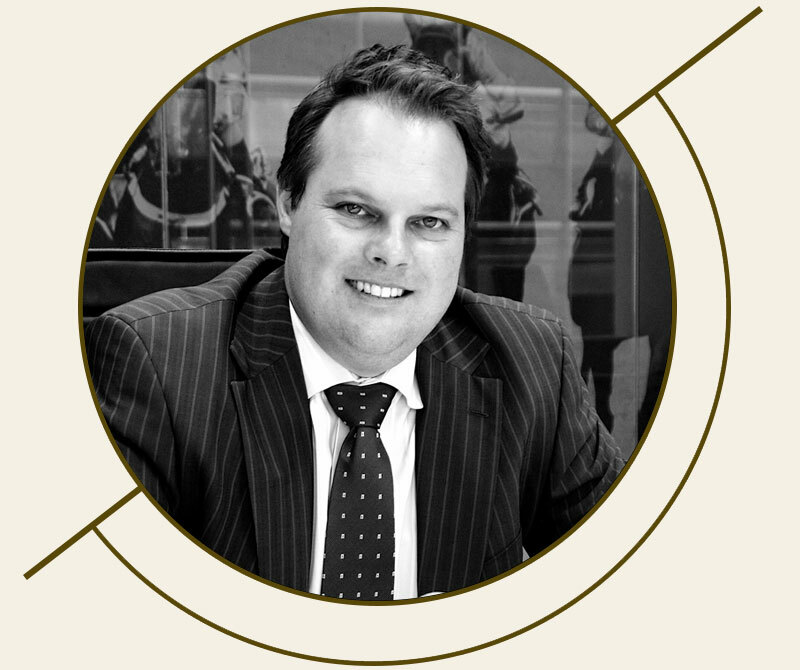 Adam heads the firms’ taxation, accounting and business advisory division, being admitted to partnership in July 2001. 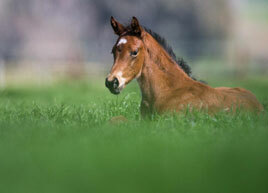 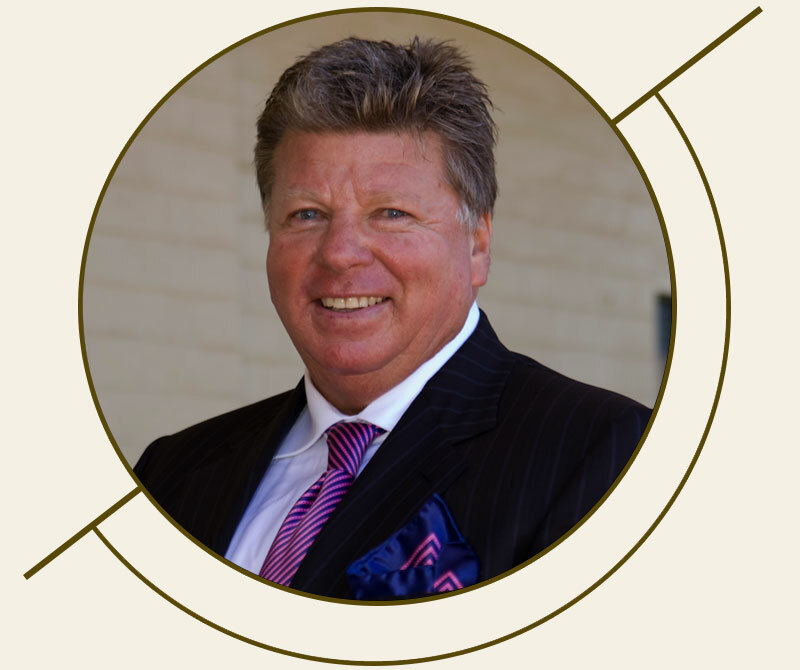 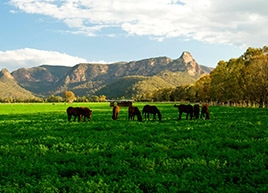 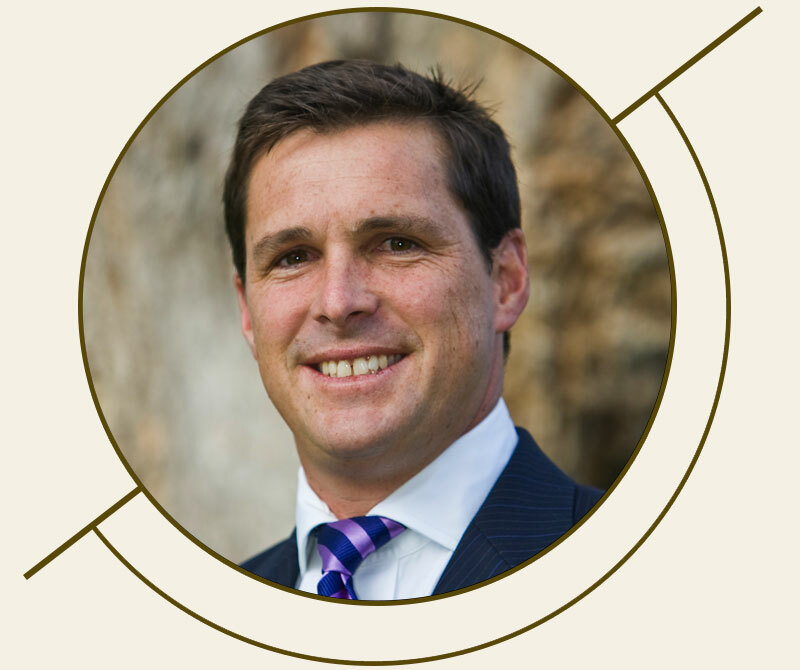 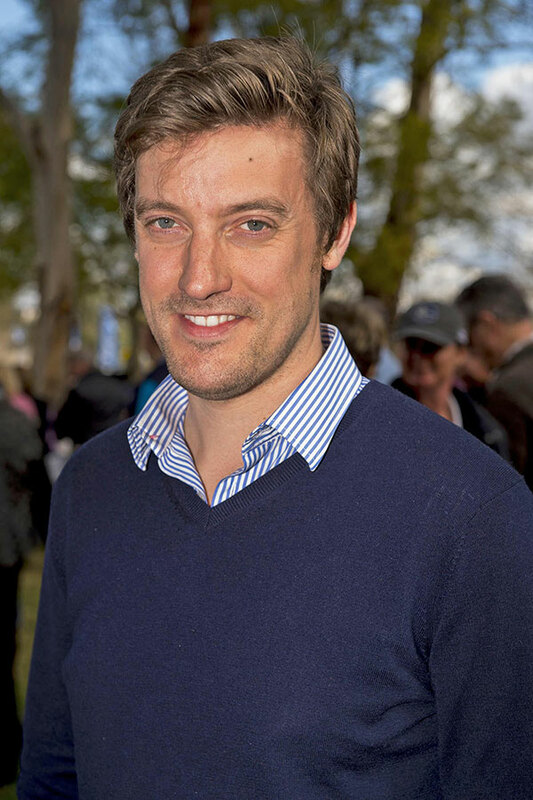 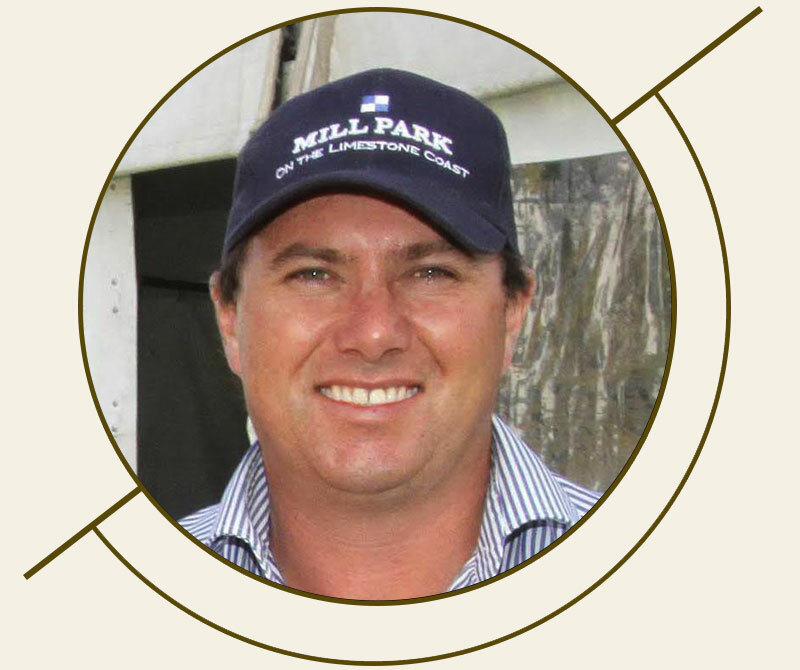 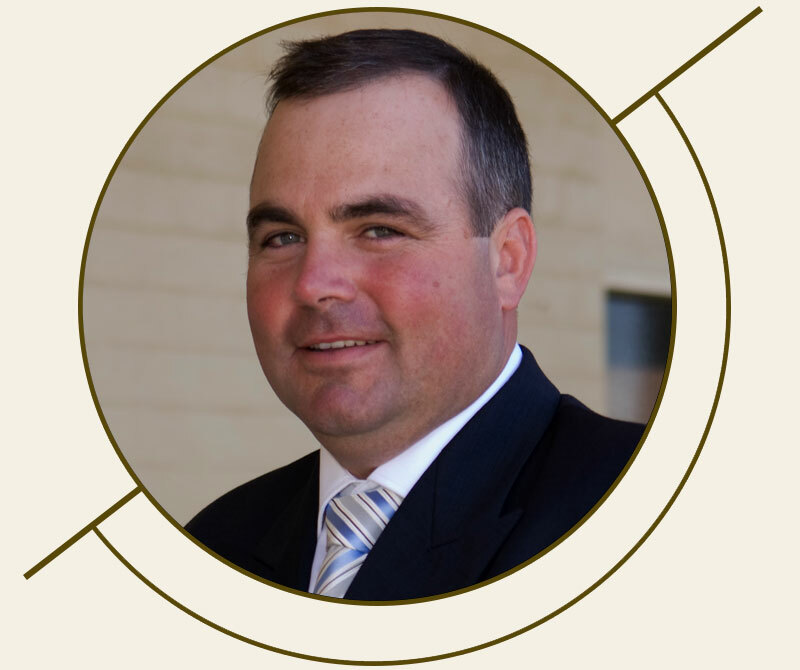 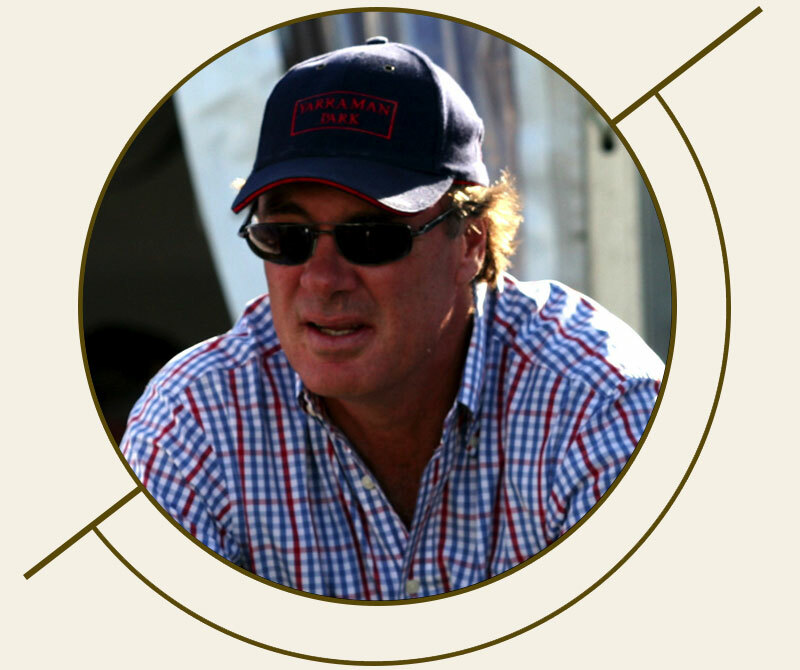 He has extensive experience in the equine industry from a management and taxation perspective. 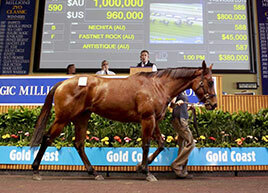 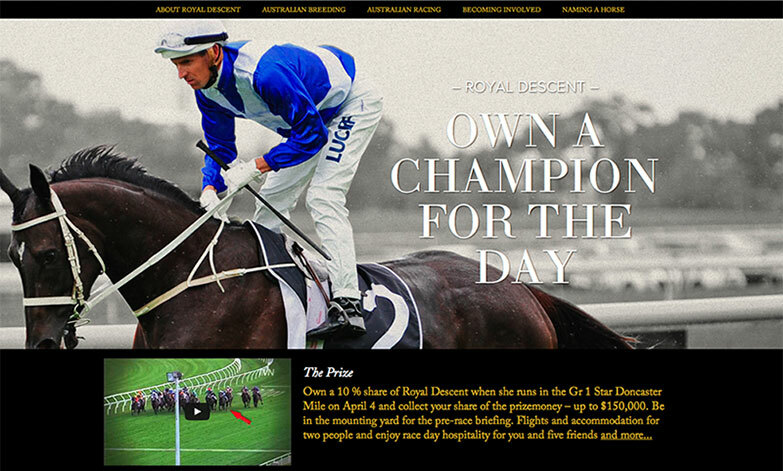 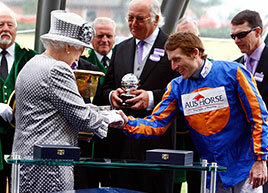 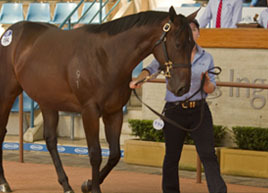 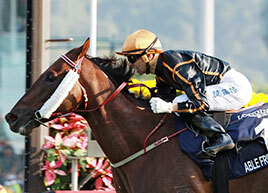 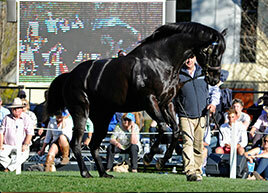 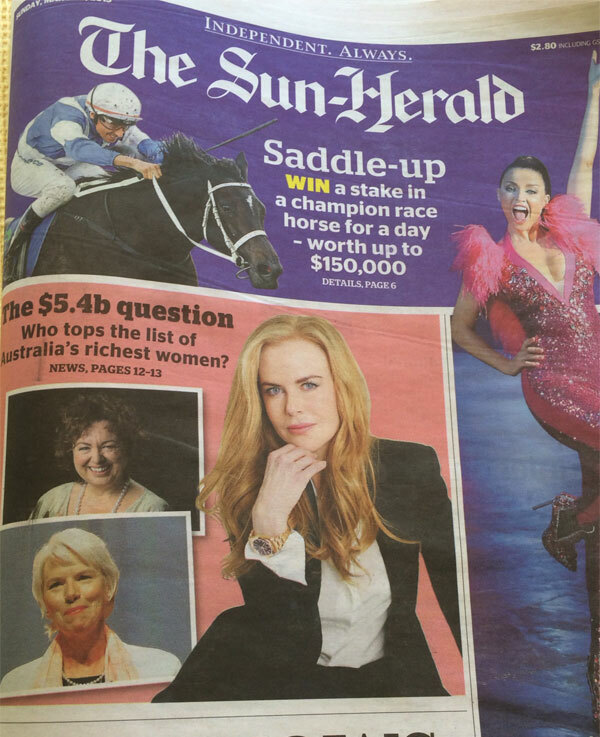 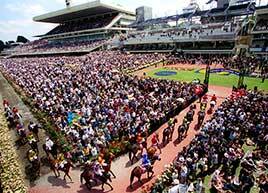 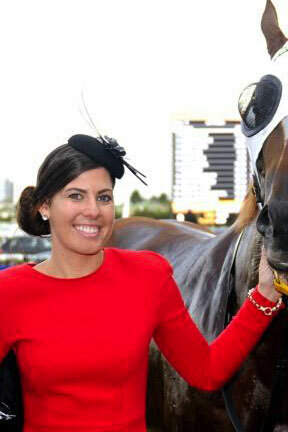 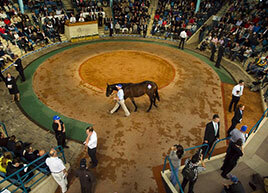 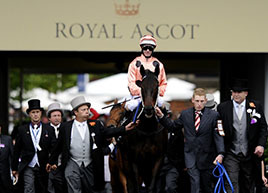 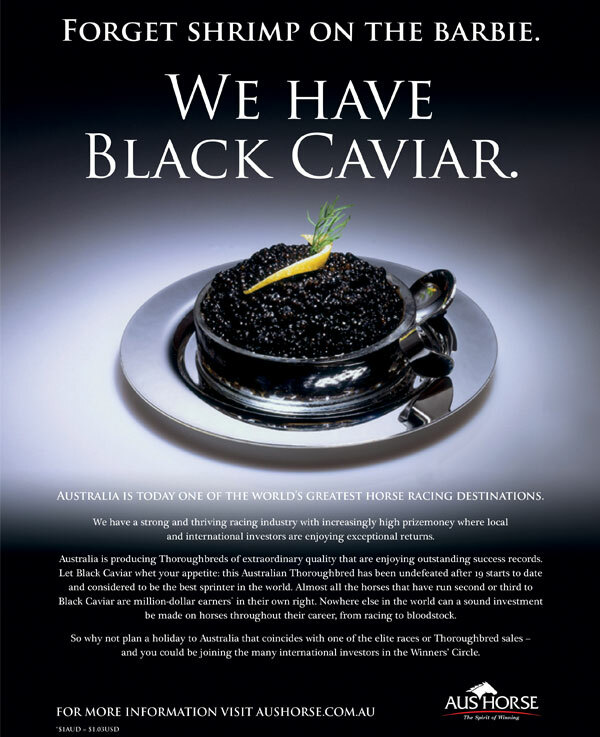 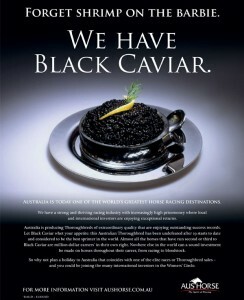 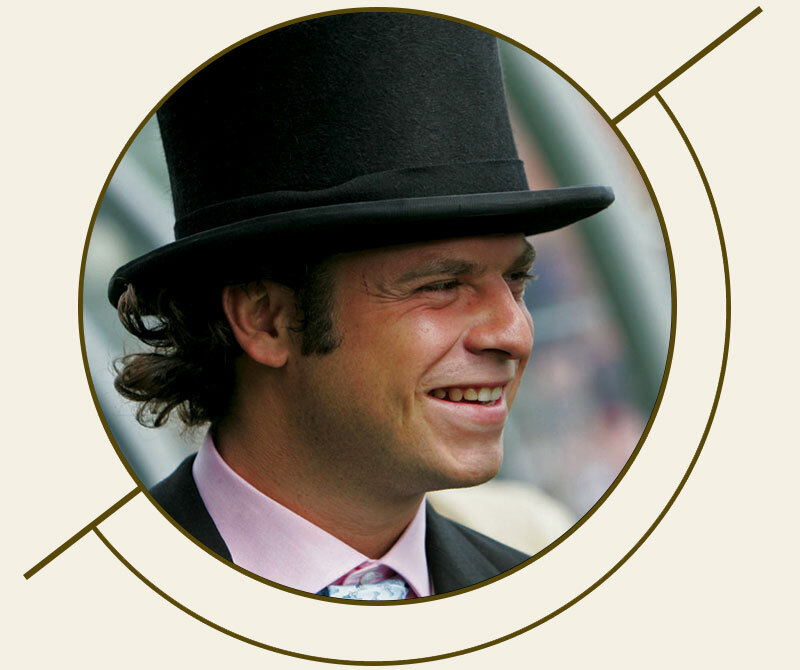 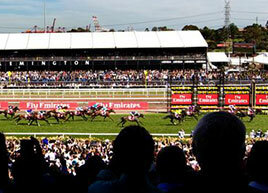 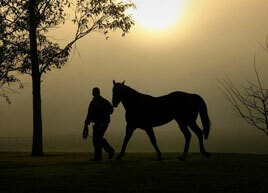 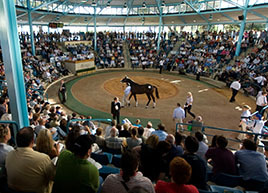 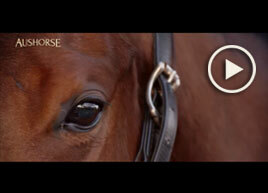 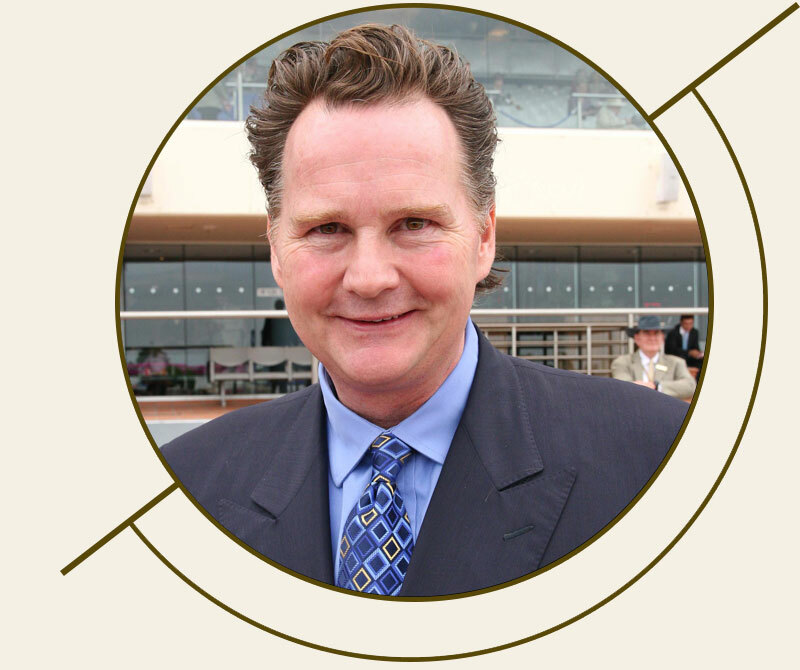 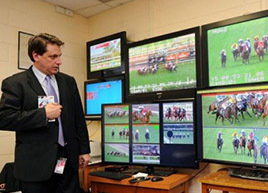 Most of his clients are horse owners, breeders, syndicates, trainers, jockeys and horse industry associations. 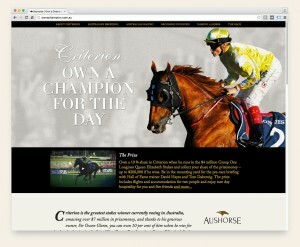 Many of his clients also have significant other "non-horse" businesses. 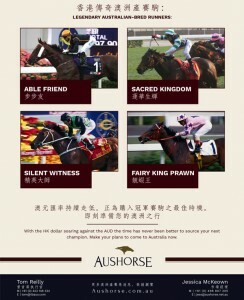 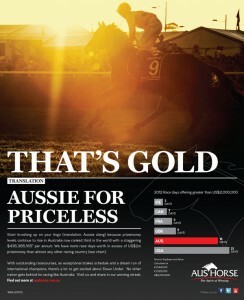 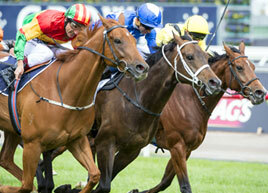 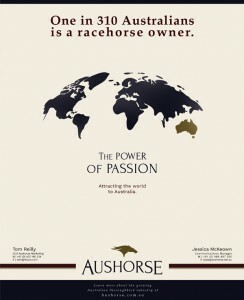 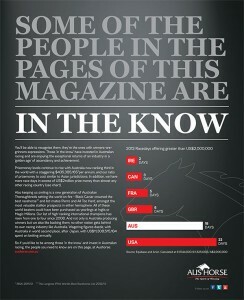 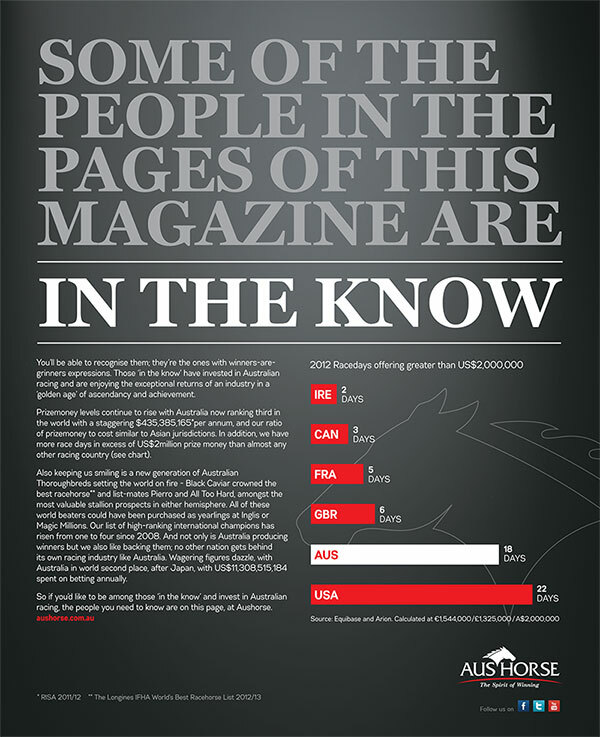 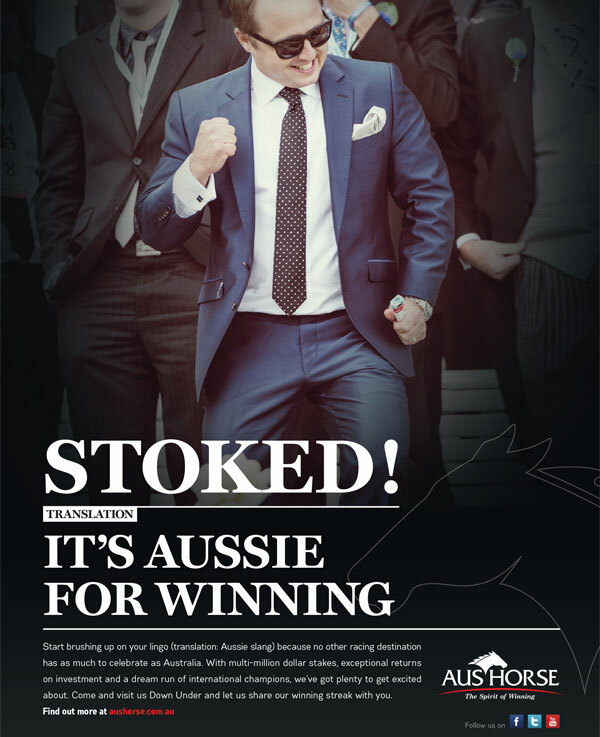 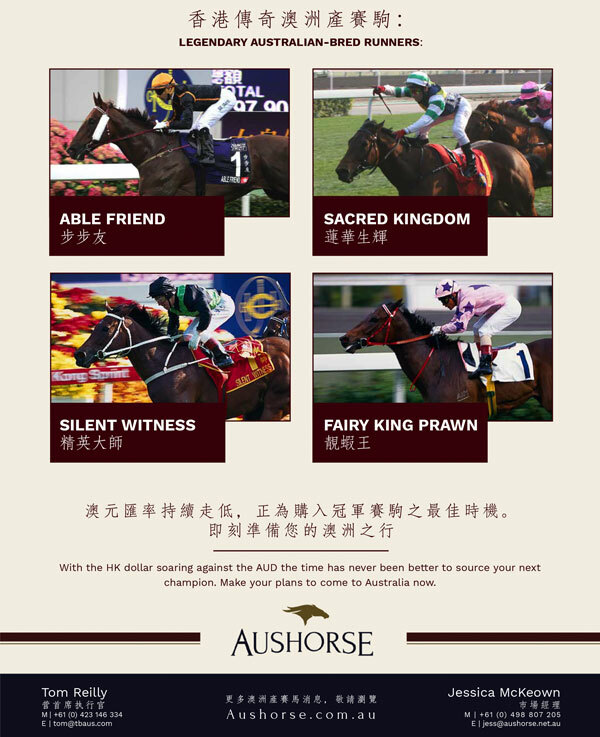 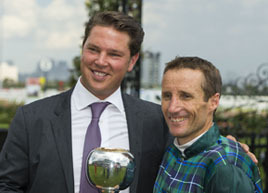 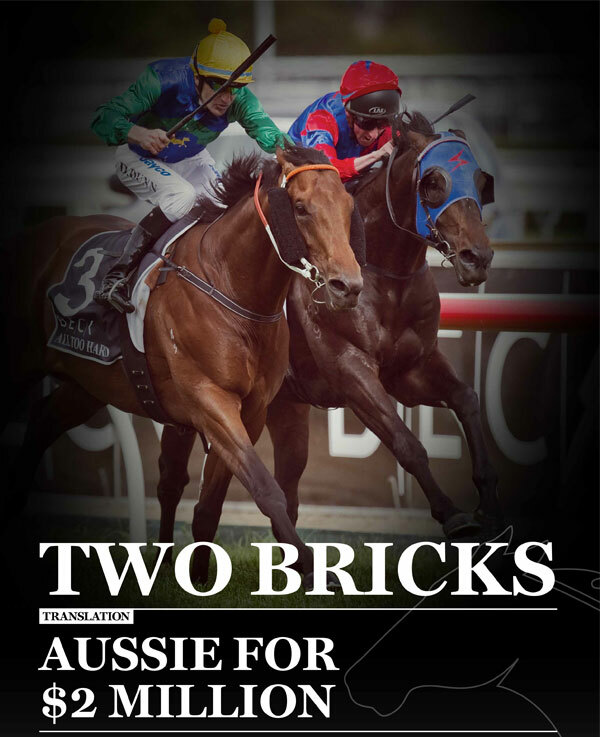 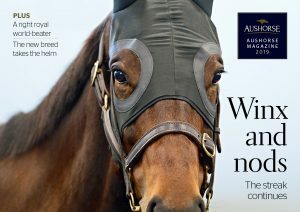 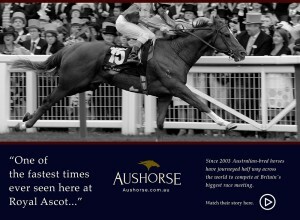 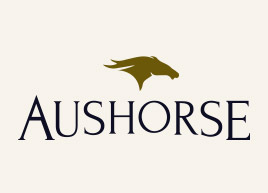 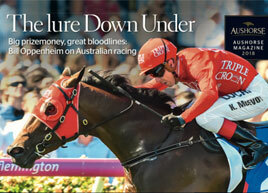 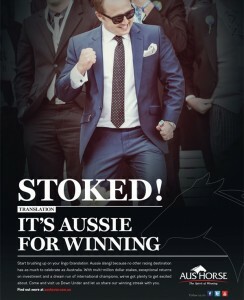 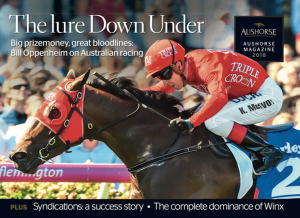 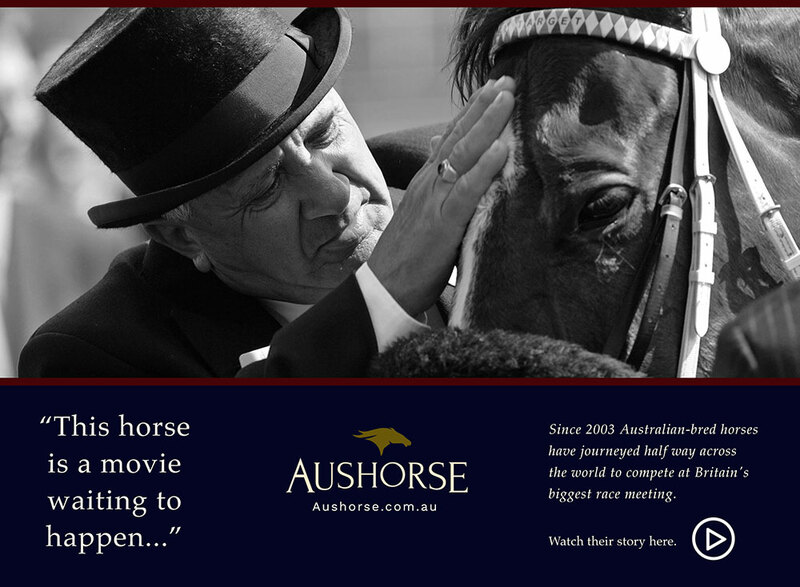 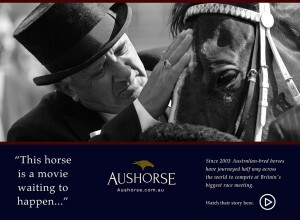 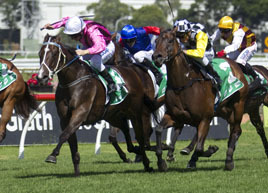 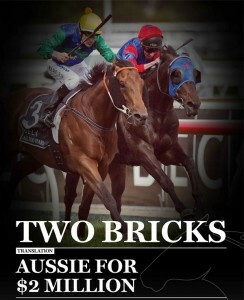 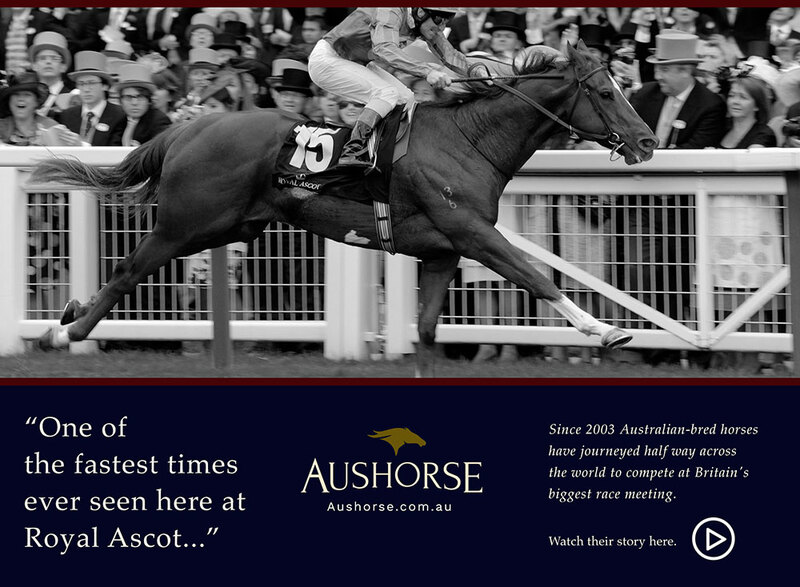 The latest edition of the Aushorse Magazine showcases the highlights of the racing year and previews the year ahead. 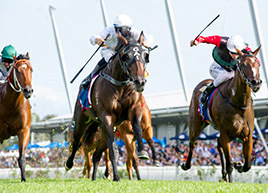 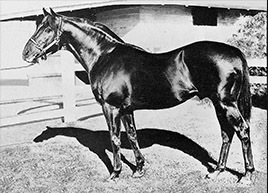 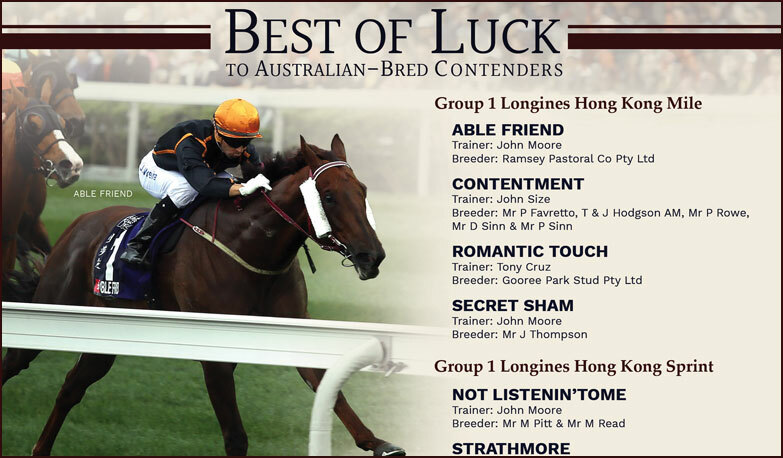 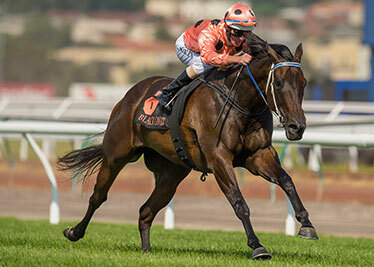 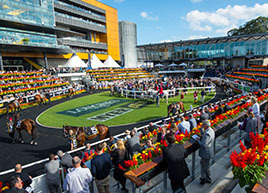 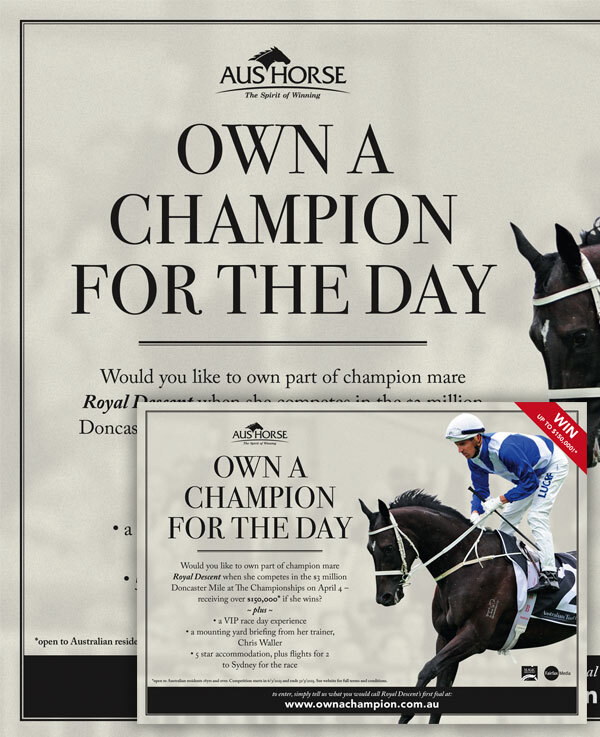 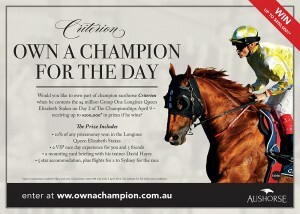 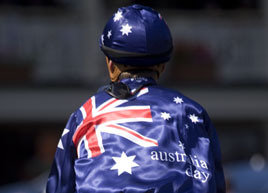 Articles include Merchant Navy and the continuation of Choisir’s legacy at Royal Ascot, John Size's dominance and Winx’s biographer Andrew Rule writing exclusively for us on the champion mare.